After four years of blood, sweat and tears Chill is finished! I can't believe it. I'm super excited to share it with you! The World Premiere will take place on Saturday, June 11th during the Mixed Remixed Festival at the Japanese American National Museum. The screening will begin at 1:00 pm and will be followed by a Q&A session. It's been a long ride, but I'm so grateful for your support and encouragement during this journey. 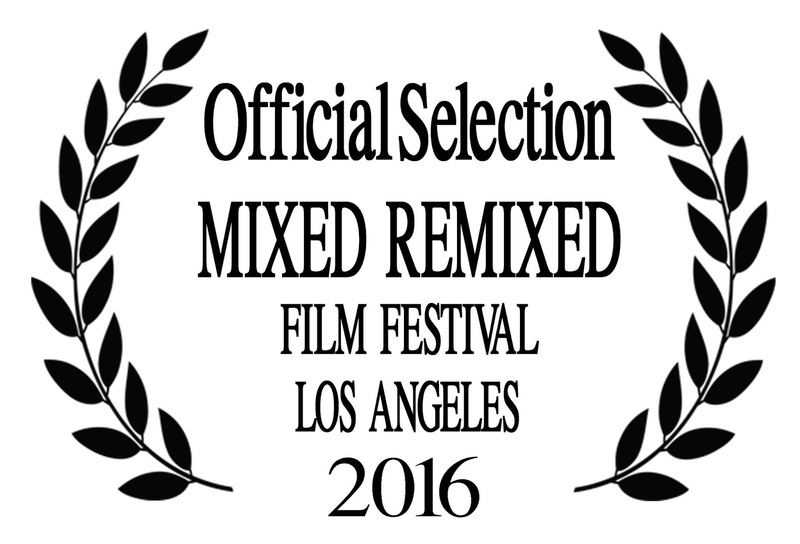 I look forward to seeing you on June 11th at the Mixed Remixed Festival for the World Premiere of Chill! Yay!! Click here to reserve your seat and register for the Festival! Yay! Congrats Jenni! Lookin' forward to it!